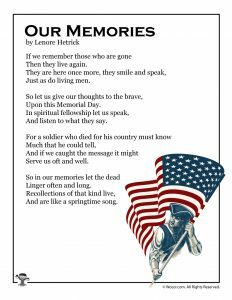 Memorial Day is such an important holiday that too easily can get lost in summer picnics and parties. 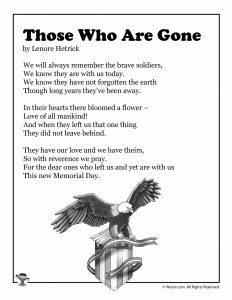 With nearly 1.4 million service members giving their lives in the history of America, it’s so critical that we teach our children the significance of this day. 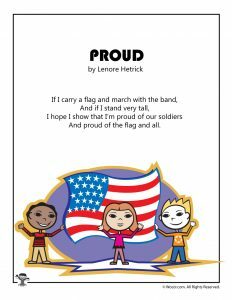 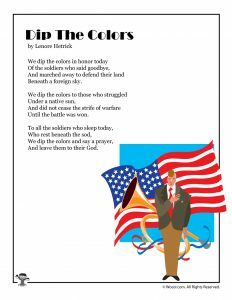 These Memorial Day kids poems help children to understand the depth of sacrifice that our military members have made throughout the years. 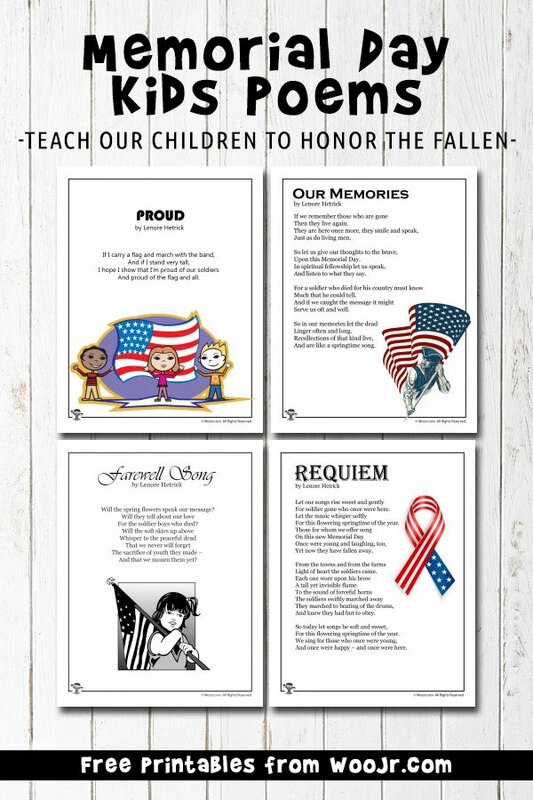 It’s also important to teach the difference between Memorial Day and Veteran’s Day. 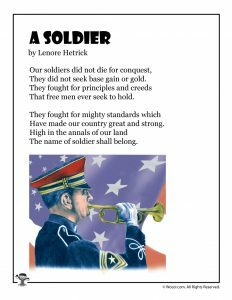 This is a mistake that is common and can be taken as a sign of disrespect. 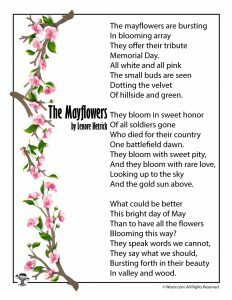 Memorial Day specifically honors those who have died while serving in the military, while Veterans Day honors the entirety of our military personnel, both living and dead. 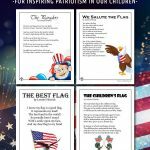 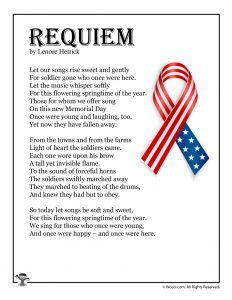 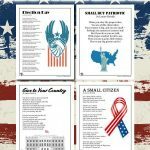 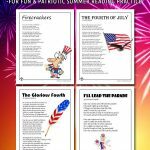 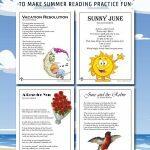 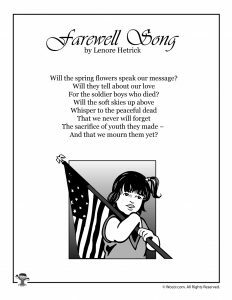 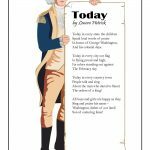 You might also like our Memorial Day Worksheets for kids.